6-panel Eco-Wallet CD with art design by Vanessa No Heart. 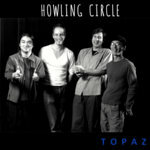 Includes unlimited streaming of Illuminations via the free Bandcamp app, plus high-quality download in MP3, FLAC and more. 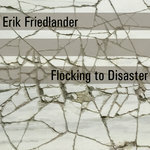 An encounter with ancient books sparks the imagination of cellist Erik Friedlander in his latest solo release. 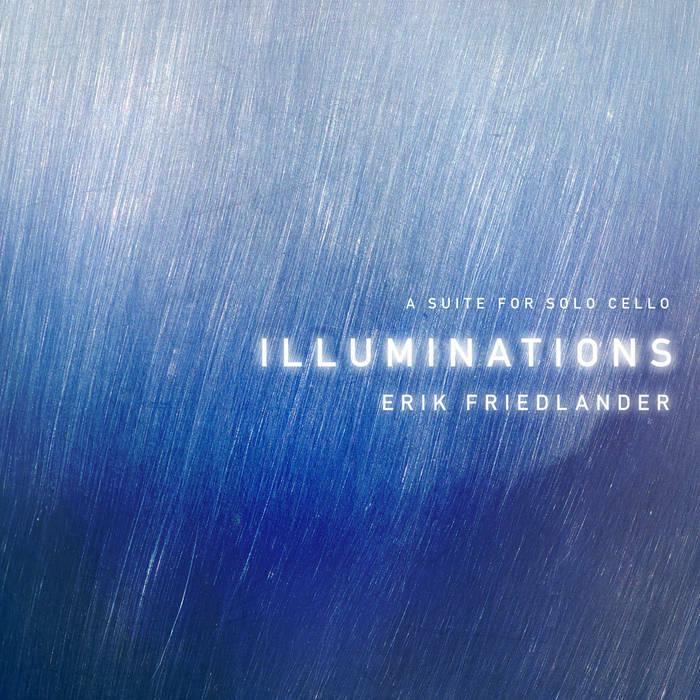 ILLUMINATIONS, cellist Erik Friedlander’s latest solo release was originally commissioned by the Jewish Museum in New York City which hosted an exhibit of ancient books from Oxford University’s Bodleian Collection. The exhibit brought together ancient illuminated texts in Arabic, Latin and Hebrew. Friedlander has worked on the Bach suites throughout his life as a cellist and he used the suite form as a launching point for ILLUMINATIONS. Friedlander begins the suite with the meditative Invocation. The Prelude (subtitled Scriptorium) that follows is a furious moto perpetuo with an improvisatory pizzicato interlude. 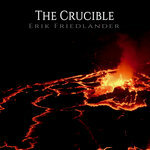 “I was inspired by Bach’s Preludes which are technically challenging and musically formidable. Scriptorium is a serious place where work gets done. Scribes sometimes spent their entire lives working in this room.” Instead of the French dances most often used in the Bach suites (Allemande, Courante, Bouree, and Gigue) Friedlander chose instead to compose using vocal forms, Chants and Madrigals as well as dances of his own choosing: Cham is a hypnotic, trance-like piece named for the mystical Tibetan dance; the Tarantella is a ⅞ dance of madness named for the infamous serpent who tempts Eve; a Fantasia is a free, improvisational meditation and Kaddish is a mourner’s prayer. The suite finishes with Pavan, a dedication to Hildegard von Bingen, the 12th century mystic and composer. 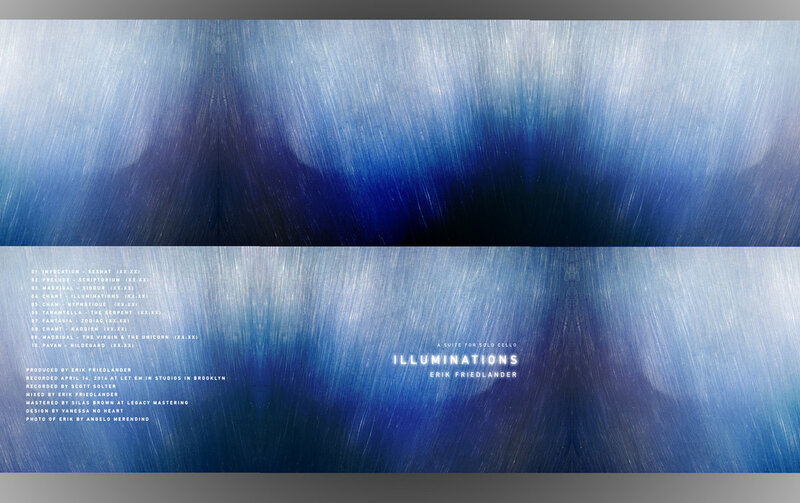 ILLUMINATIONS weaves inspirations from ancient book making with ritual dance movements and Renaissance vocal forms. The listener may sometimes feel they are hearing a lute or a gamba. 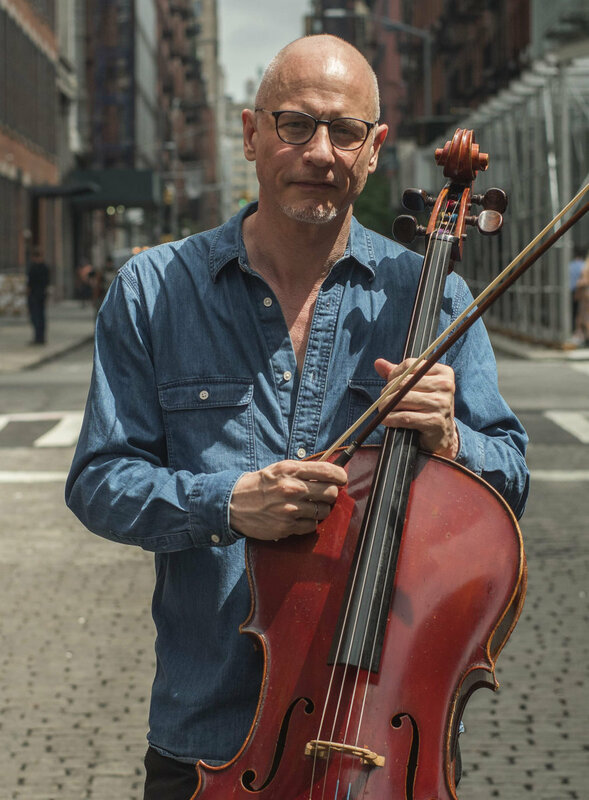 Cellist Erik Friedlander is a composer, an improviser, and a veteran of NYC's Downtown scene. Friedlander started studying music at an early age, beginning at 5 with guitar, and then at 8, cello lessons. 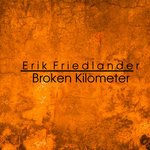 Erik spent his twenties honing his skills as a player and an improviser and quickly became a sought after studio musician, performing on 100s of cds. New work continues with The Mountain Goats and John Zorn. Friedlander's recent projects are diverse: Nighthawks, a cd that was conceived during the blackout in lower Manhattan caused by Hurricane Sandy. Claws & Wings, the elegiac work dedicated to Erik’s late wife, featuring laptop percussionist Ikue Mori and pianist Sylvie Courvoisier; and a limited edition LP with photographer Mitch Epstein entitled American Power.